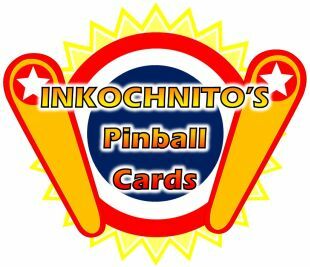 Inkochnito's Pinball score and instruction cards update. 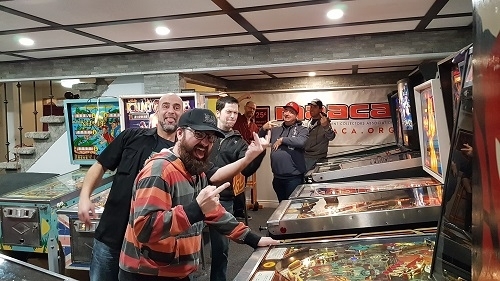 Re: Inkochnito's Pinball score and instruction cards update. http://www.inkochnito.nl for all your instruction cards. 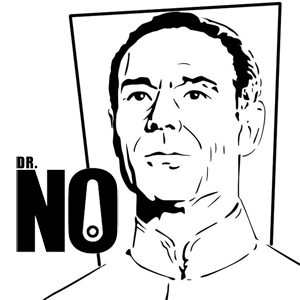 If I don't have it listed, ASK! Send me your card images and I'll create a reproduction file for you. The Big Game and Quicksilver items were a big help! This is for the new Tech Chart with all lamps, coils, fuses and switches information . Thank you for all your hard work !! it's appreciated! Yep, thanks again for yet another year of more helpful files, Peter. So take some time and go see his site, and look up the games you have. You will most probably find some great things for you games there.